Hi everyone! I am here today to review a shampoo and conditioner for you! 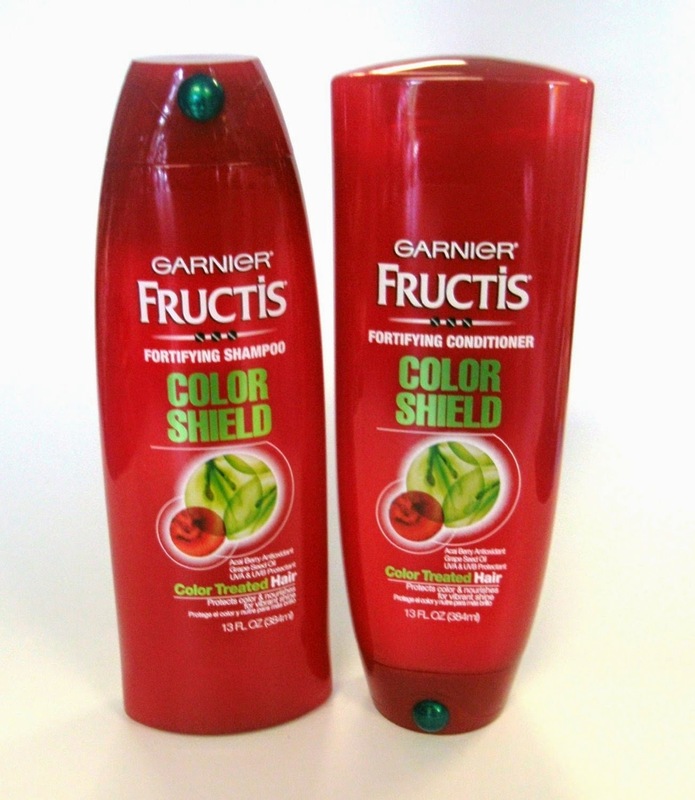 It’s the Garnier Fructis Color Shield Shampoo and Conditioner which comes in a red bottles at the drugstore. thumbs down. I have been using it for a month and a half now but my main problem is that after just a day after washing my hair, it will get oily. I do not have this problem with other shampoos. I also didn’t like how it felt like there was residue in my hair from this shampoo/ conditioner. It did make my hair feel healthy right after a shower, look shiny, and smell good, but that just wasn’t enough of a trade off for me to keep the shampoo. If you are looking for a good “color protector” shampoo, I recommend the L’Oreal Vibrancy Shampoo & Conditioner (reviewed here)! It has been the most effective in making my hair color stand out! That’s all for now! Let me know if you have tried either of these products! REVIEW: Simple Facial Wipes + Ultra-Light Gel Moisturizer! 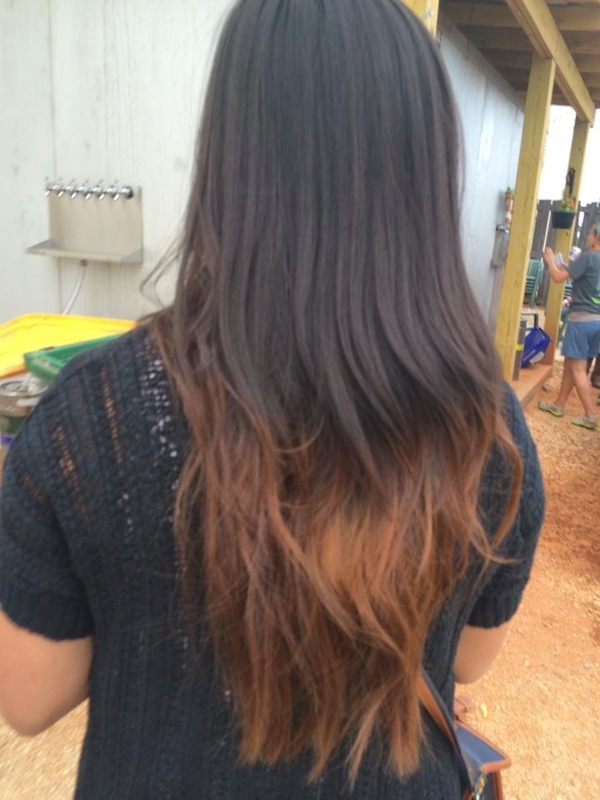 NEW Atlanta Blog: "Atlanta For The Young"
Leaves hair with static. My daughter and I both came to this conclusion.